After the launch of V15 Pro last month, Vivo has launched the V15 after it was announced earlier this month. It has a 6.53-inch FHD+ LCD with Corning Gorilla Glass 5 protection and 90.95% screen-to-body ratio instead of Super AMOLED display on the V15 Pro, and is powered by MediaTek Helio P70 SoC, compared to Snapdragon 675. It has the same 32-megapixel pop-up front camera, but this features a 12-megapixel dual-pixel rear camera, instead of quad-pixel units. The 5-megapixel depth sensor for portraits and an 8-megapixel 120-degree wide-angle cameras are retained. It has a rear-mounted fingerprint sensor instead of in-display fingerprint sensor, and has a 4000 mAh battery with support for Dual-Engine fast charging and a micro USB port. 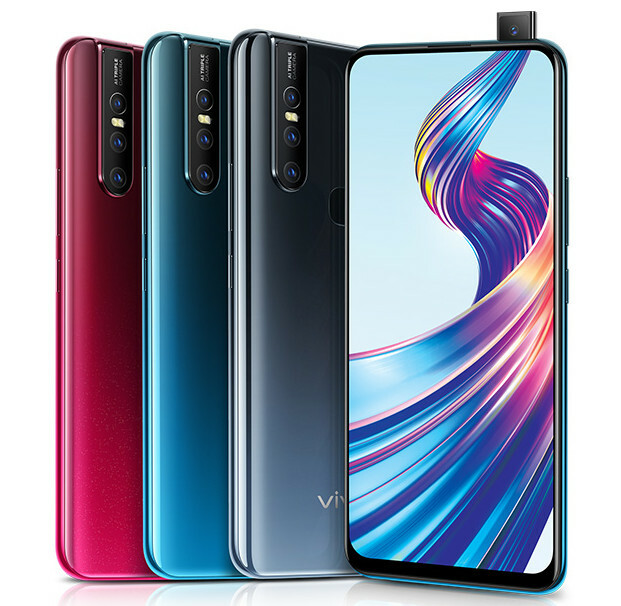 The Vivo V15 comes in Royal Blue, Frozen Black and Glamour Red colors, and is priced at Rs. 23,990. 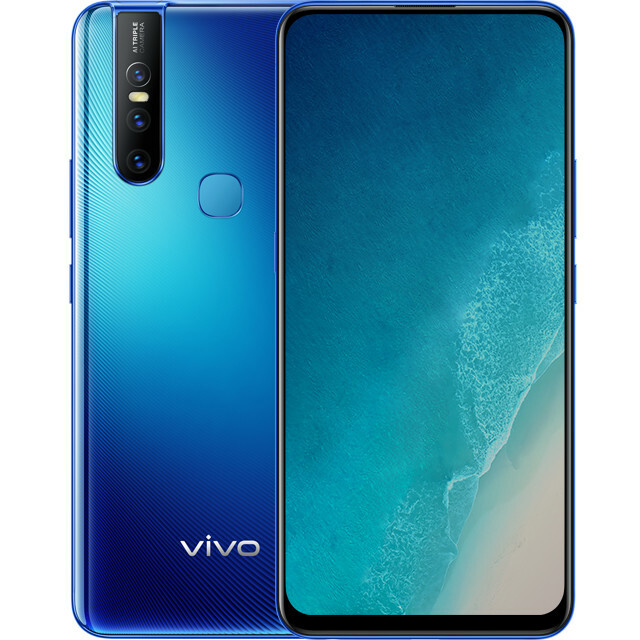 It will be available for pre-order from Vivo India eStore, Amazon.in, Flipkart, Paytm Mall and other online and offline stores from March 25th and go on sale from April 1st. At vivo, we believe in bringing the best in technology and user experience to our consumers. The recently launched V15 Pro received an overwhelming response from the consumers, and with the launch of V15 we further want to provide our consumers with the opportunity to experience innovative technologies such as Pop-up camera and Ultra FullView display at an exciting price point.